Today’s card was designed using the Stampin’ Up! 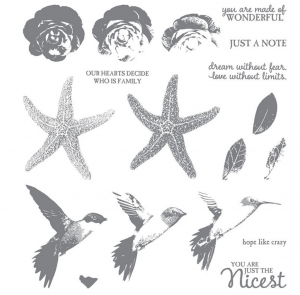 Picture Perfect & Timeless Textures Stamp Set! I really enjoy making my own backgrounds using the Timeless Textures stamp sets. Not to mention, the rose stands out… it’s beautiful and it’s the star of the card. If you have this stamp set, be sure to try various colors and designs and don’t forget to check out the other cards I’ve designed using this set. I hope you like them and find inspiration to recreate them or create something new. 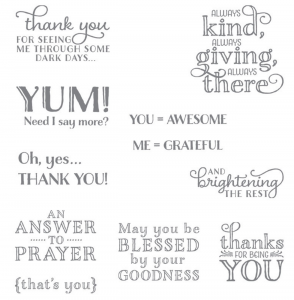 2.Cut a 5-1/4″ x 4″” piece of whisper white cardstock. You’ll use this piece to stamp your background. Tip: Center and layer your stamped cardstock on your card base. 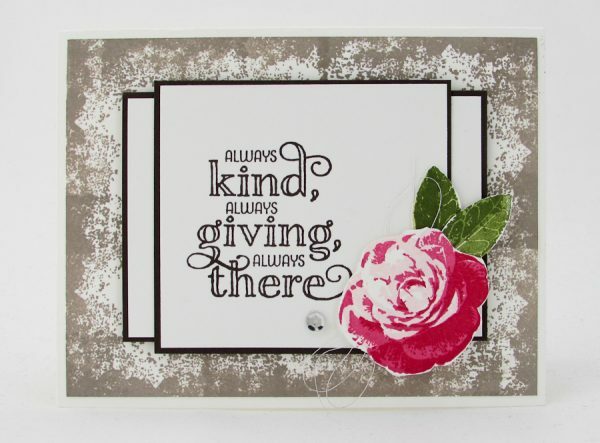 3.Using Tip Top Taupe and a stamp from the Timeless Textures stamp set to stamp your background. 1. Cut 2-3/4″ x 4″ piece of early espresso cardstock. This is your base rectangle. 2. Cut a 2-5/8″ x 3-7/8″ piece of whisper white cardstock. Center and layer it on your early espresso cardstock. 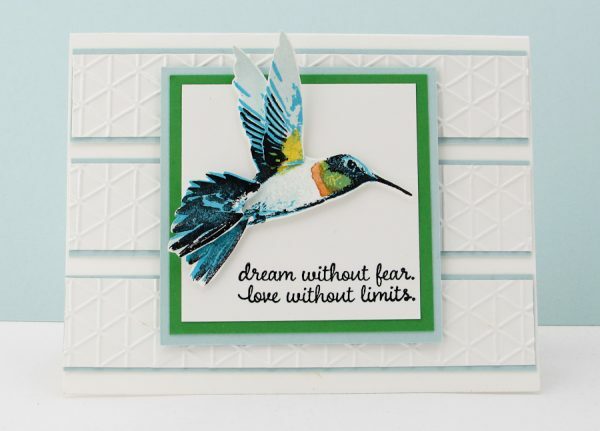 Tip: Use Stampin’ Dimensionals to top it off the center of your card base. 3. 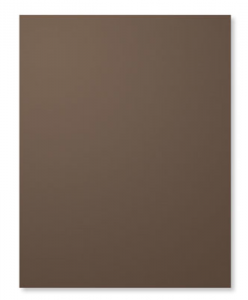 Cut 3″ x 3-1/4″ piece of early espresso cardstock. This is your top rectangle. 4. Cut a 2-7/8″ – 3-1/8″ piece of whisper white cardstock. Center and layer this piece on top of the early espresso cardstock. 5. I used tombow glue to center this rectangle on top of the long rectangle. 1. 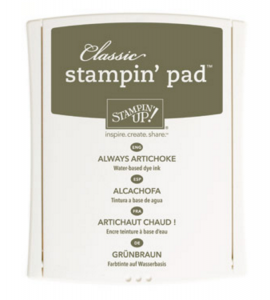 Using the early espresso stamp pad to stamp your sentiment. Tip: Be sure to stamp your sentiment off to the left of your whisper white cardstock. 2. 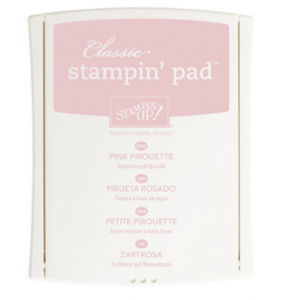 Stamp your first rose image in Pink Pirouette. 3. 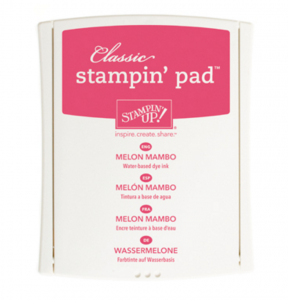 Stamp your second rose image in Melon Mambo. 4. Stamp your last rose image in Real Red. This will get you the added dimension and pop! Tip: I quickly cut the rose out using paper snips. 5. Stamp your leaf image in Old Olive. 6. Stamp your detailed leaf in Mossy Meadow… directly on top of the Old Olive for dimension. Tip: I hand cut the leaves too! 7. Position your rose and leaves on your card. Don’t forget to add a some thread or embellishment for added pop. Video Tutorial – Click Here! I am so happy that I happened on your site. You seem like a very nice person and you are a breath of fresh air. I have only ordered twice but I am sure I will be ordering a lot more. I love your videos and that we can get everything we need to buy. At first it is very expensive to make one of your cards because I do not have much of stamping up but eventually it won’t be so bad. You have sent me the new yearly catalog. Thank you for being so helpful in your tutorials. Will you be sending other special catalogs as they become available. I hope there is something special for Christmas. Such a cute card. I always love the way you come up with different ideas for the backgrounds. A lovely card and will now go on-line and order Timeless Textures stamp set. Thank you for the video. Beautiful card. It can be used for any occasion. Love it! OMGosh!! Brandy look at your Rose from afar. Do you see what I see? It looks like a face! It is so beautiful. I really enjoy your work. But that is crazy how it looks like a face. This card is absolutely beautiful, beautiful, beautiful! Ok, gotta go ’cause I wanna make this NOW! Thanks for sharing! 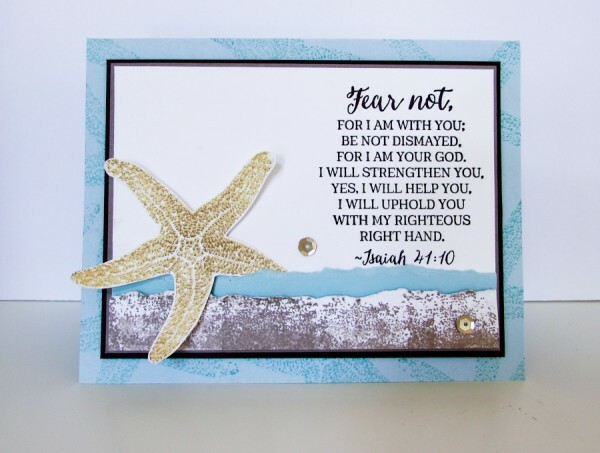 Love your cards and this one is no exception! Thank you so much for sharing. Beautiful as always!! I am a fellow demonstrator and I wasn’t too interested in this set until I saw your hummingbird!!! Gorgeous. So life-like. I am headed over to see your video on that card. Thanks for providing free inspiration!!! What a lovely card, I have been wanting to purchase the timeless textures stamps but haven’t been sure how I would use them. I think your cards are lovely and your videos are excellent. 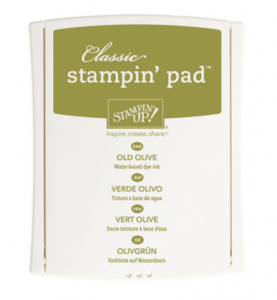 I have been trying out stampin up products and they are very good. Beautiful! 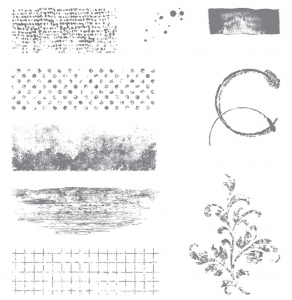 I really love the timeless textures stamp set. Love it , have missed you’re tutorials! This is a beautiful card. Simple and elegant. Very nice. Wow another nice card. Will have to rethink in buying them especially the Timeless texture set. What a beautiful card! I love it. I’m still new to this, and have only been able to order once, but hope to be able to get something else next month! I think I just found new stuff to add to my ever-growing wish list. =) Thanks so much! The card is truly lovely. I can see many applications for it, especially as a sympathy card. I will have to put the ink pads, and stamp sets timeless textures and picture perfect on my want list, because I really want to make this, (and in several colors). I love your videos. Thank you for sharing your thoughts with us! Great video! I received this card from you and wanted to say thank you. 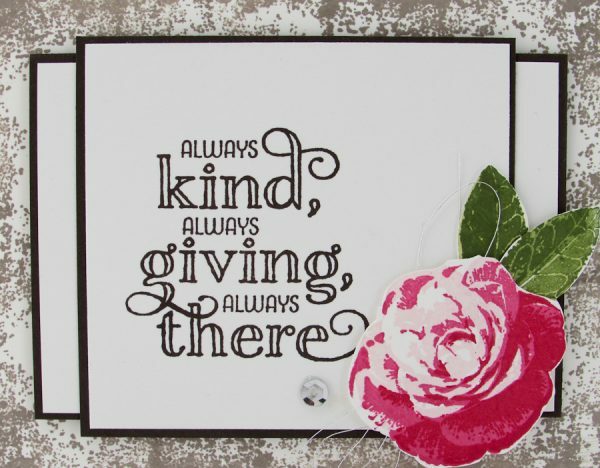 I am getting acquainted with Stampin Up and anxious to try more of the products. Currently subscribed to Paper Pumpkin and love it. Beautiful cards! I love Timeless Textures and the hummingbird. Beautiful! I love everything you have made using Picture Perfect…as well as every card you’ve ever made!! You have certainly inspired me. I’m ordering that set now and looking so forward to getting it. I can’t wait to see the new catalog. You certainly have a passion for card making and you do an amazing job. Thank you, Brandy, for sharing. This would be perfect for so many different occasions , Thank You! Great video! I noticed the line up of your papers behind you. I’d really like to organize my card stock the same way, by color. 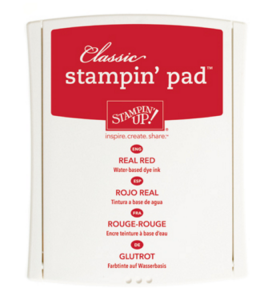 By chance, do you have an electronic list of the order of Stampin’ Up! card stock by color that you can share? Thank you!